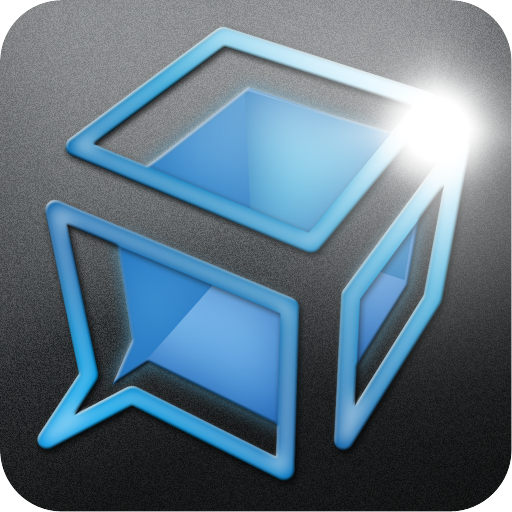 TalkBox Voice Messenger: Why Text, When You Can Send Voice IMs? Group Conversation - talking among multiple friends. Invite new friends into a chat anytime. Location Sharing - Send your location to your friend directly. Personally, I think this is quite a good idea. 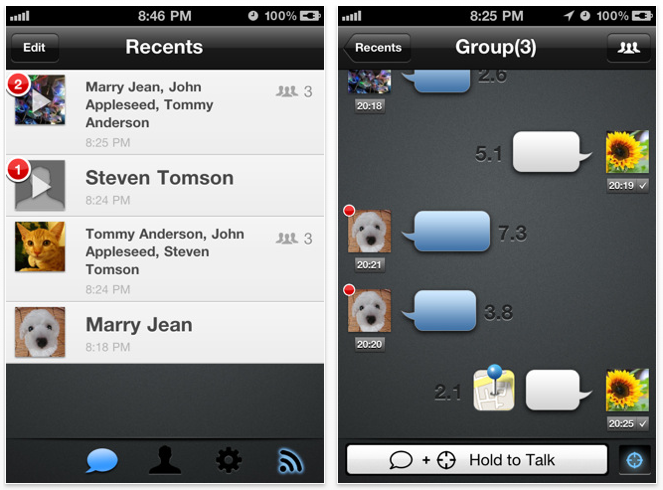 Sometimes, a phone call would be preferable to using TalkBox, however, with this app the recipient of the IM can "talk" back at a convenient time. Furthermore, both parties save their voice minutes. The developer of TalkBox (Green Tomato Limited) has made the application available free, for a limited time only. So grab it now, try TalkBox, and let us know your thoughts in the comments below.